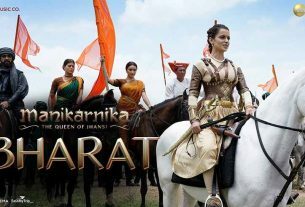 It’s all set for ‘Made in Chaina’ and shooting has begun in the Ahmedabad, Gujarat. 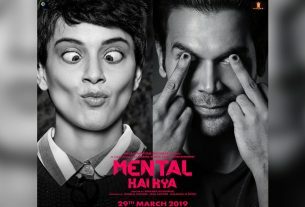 Rajkummar Rao and Mouni Roy are in the lead roles as Raghu and Rukmini (from the Image Below) respectively. 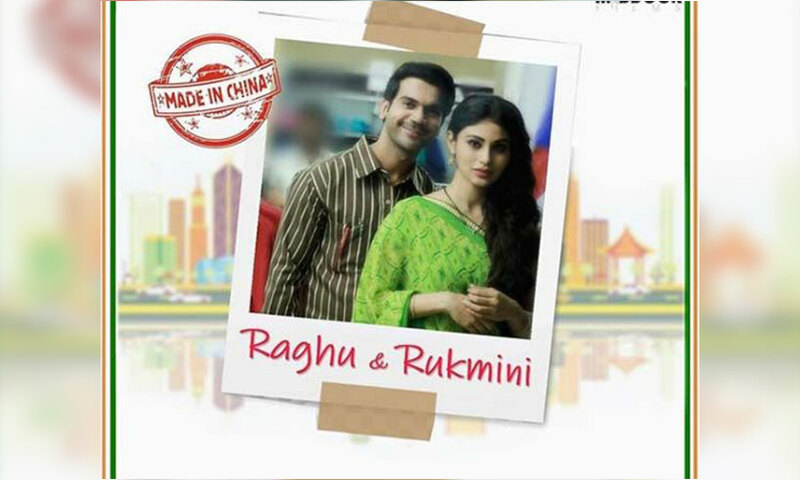 Both are playing a married couple in ‘Made in China’, Rajkummar Rao is doing a struggling businessman while her wife (Mouni Roy) helps him and guides him to find success, which they achieved.